Long awaited debut album from these Malaysian Black / speed / Heavy / metalpunk. Highly recommended for fans of early VENOM, G.A.T.E.S ,ABIGAIL, ZADKIEL and early NWOBHM /83/83 speed metal style. 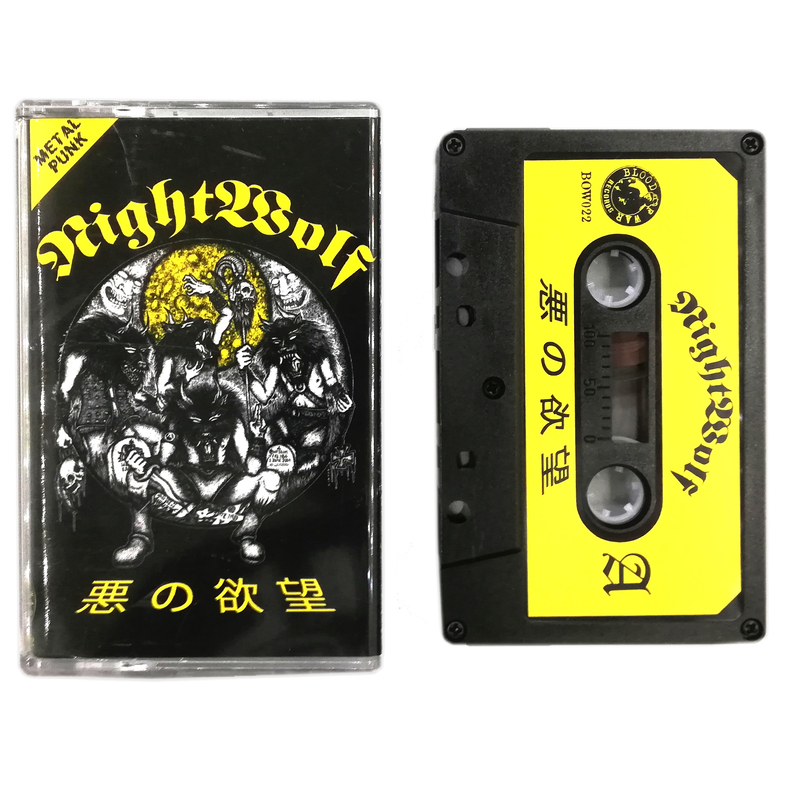 Now in cassette for the very first time. Copy is right © 2019 Hammercharge.